You would think that me, being from Dallas and being a food blogger, would have some sort of restaurant guide to Dallas before now… but this is my first restaurant guide to Dallas. What am I doing with my life?! I mean, that is a blogger fail if I’ve ever seen one. Yikes. There are so many fabulous different Dallas restaurants and I have so many I want to share with you I found it best to break it up into categories. 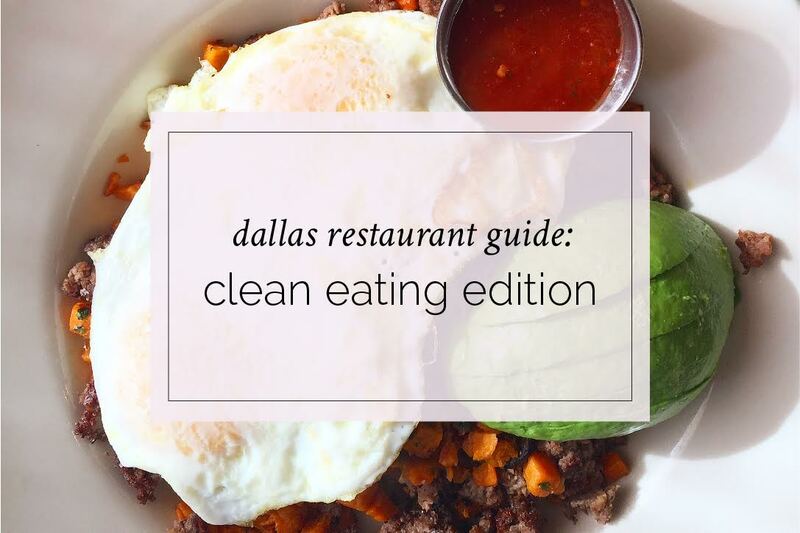 Most of you tend to ask me which Dallas Restaurants with healthy options are my favorite so I figured I’d start here…my Dallas Restaurant Guide: Clean Eating Edition! 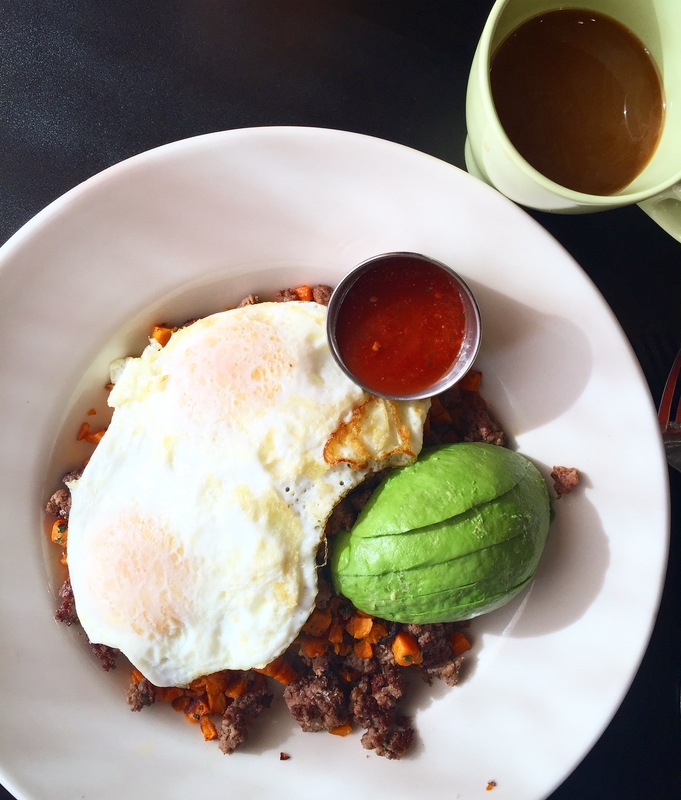 Kozy Kitchen – as far as breakfast and brunch goes, this is my favorite healthy spot. I love how many paleo options they have that are filling and nourishing. Ask for the “bowl of doom”, it’s off the menu but it’s my favorite. (I like it so much that I made a copy cat version here). Origin Kitchen + Bar – Great for lunch, brunch or dinner, this is another spot with some great Paleo approved options! Flower Child – This popular health food restaurant is worth the rave in my opinion. They pride themselves on their all natural, no additive proteins and sourcing locally when they can. Everything that I’ve had here has been delicious and nutritious, you just gotta beat the rush so you don’t have to wait in line! 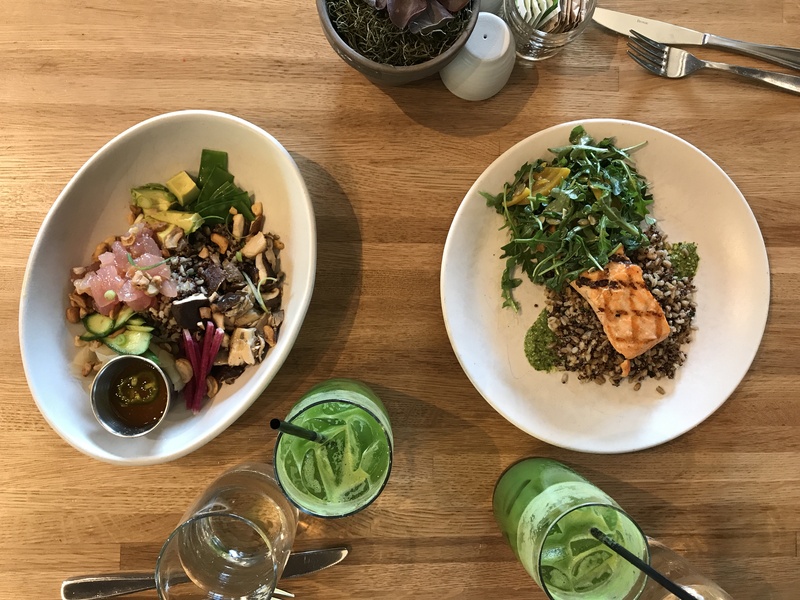 True Food Kitchen – “A health-driven, seasonal restaurant merging nutrient-rich ingredients with a flavor-forward menu that rotates regularly” this restaurants practices what it preaches. I love that I can go here and eat with the seasons and have so many delicious, healthy options. R+D Kitchen – When people ask what my favorite restaurant in Dallas is, I typically say R+D Kitchen. It’s my go-to. I find that everything on the menu is absolutely fantastic and the service and staff is incredible. Plus, I love the interior design, which is always a plus! Things to order: Like I said, everything is good but my go-to’s are the seared tuna roll, the Newporter salad, Mediterranean seared tuna salad, the greek style chicken, and their pan fried fish is to die for! My husband always gets the Rueben if you’re going big, I’ve tried it and its GOOD. 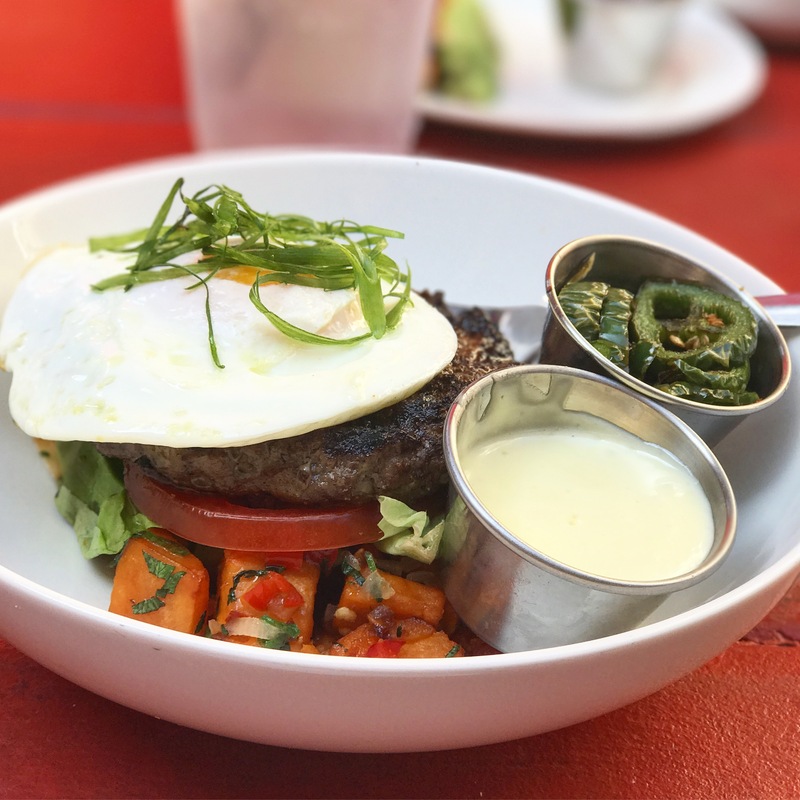 HG Sply Co – Another wonderful clean eating food spot with tons of paleo options and it doesn’t hurt that it has one of the best roof tops in Dallas! After lunch or dinner, head up to the rooftop and enjoy a Beet Margarita with an incredible view of Downtown Dallas! I love the Kobe Burger Stack here (pictured). TJ’s Seafood – TJ’s restaurant and market is a fantastic spot to grab some fresh fish! So many items on the menu are fresh and clean, so take your pick and on your way out grab some absolutely gorgeous fish from the market to make at home! I love their Fish Tacos in butter lettuce cups for lunch. Lover’s Seafood – Same concept as TJ’s seafood but I think I may even like Lover’s Seafood even more! Both are great! Ascension Coffee – I love going here for a light lunch (their Salmon Nicoise Salad is my go-to) and get an iced vanilla almond milk latte. yum. Mesero – I love the clean eating Mexican food vibes that all of the Mesero restaurants have. My favorite order is the Del Corazon Ensalada… and once again, I remade my own version of it at home here. Unrefined Bakery – This gluten free bakery is perfect for those of you with a sweet tooth! Plus, they have tons of options to suit your dietary needs– Nut-Free, Tapioca-Free, Grain-Free, Sugar-Free, Yeast-Free & Paleo options — you name it, they probably have something for you! 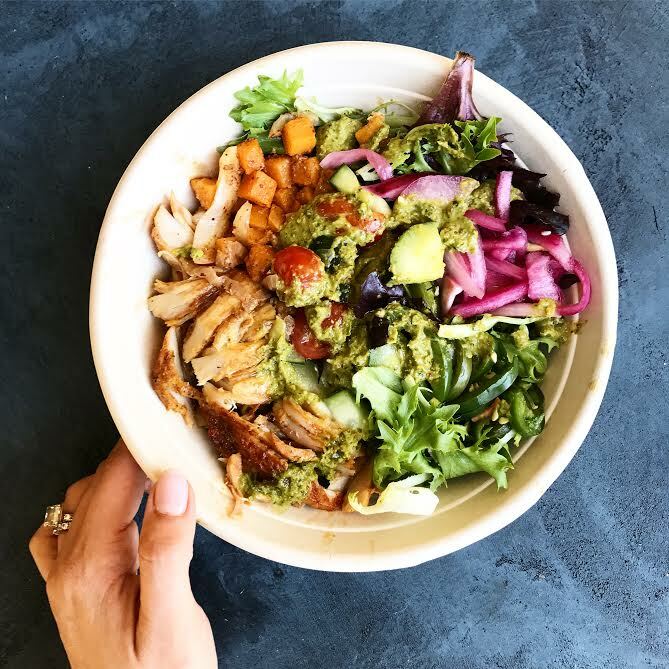 Southpaw’s Grill – this fast and casual spot focuses on natural, clean and sustainably raised food products and it is delicious! Their ZaZa bowl is SO good and, again, I recreated that one in my kitchen, too! 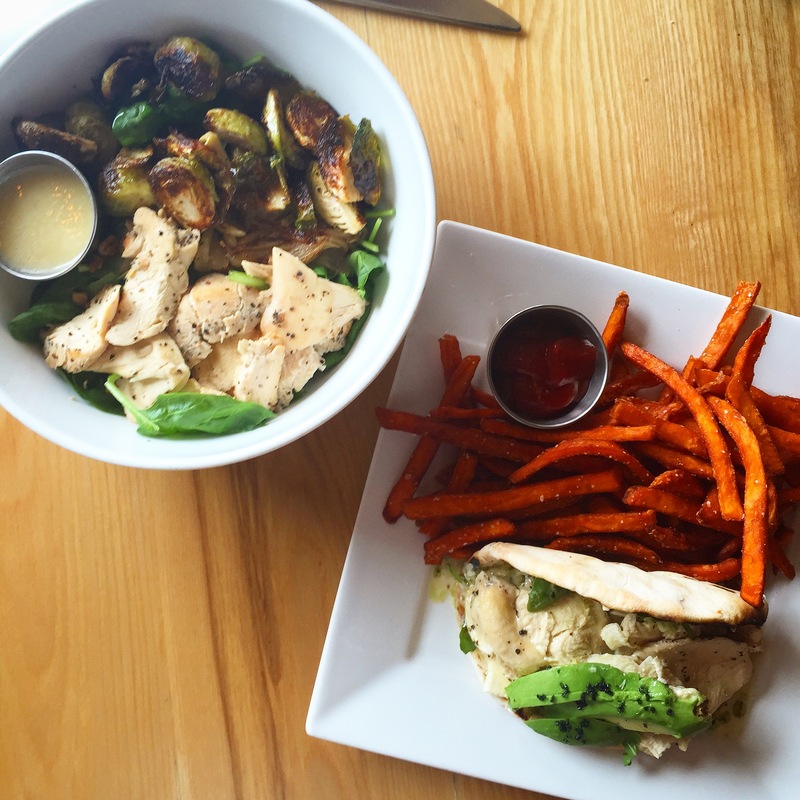 Unleavened Fresh Kitchen – This Lakewood restaurant is fast and casual and great for healthy takes on classics! 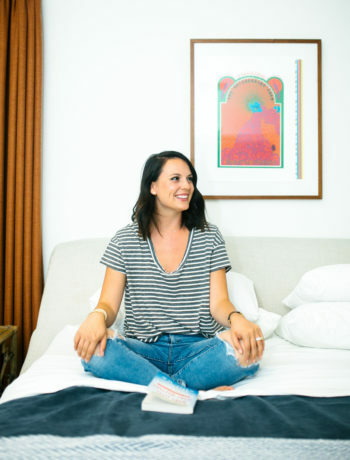 Be Raw – This is about as healthy as healthy gets. Organic, raw, vegan, and gluten-free with no artificial anything EVER. It’s their promise! And it tastes good, too! Mudhen Meat and Greens – This Dallas Farmers Market Located restaurant is fantastic and strives on serving clean meats and seasonal fresh, food. 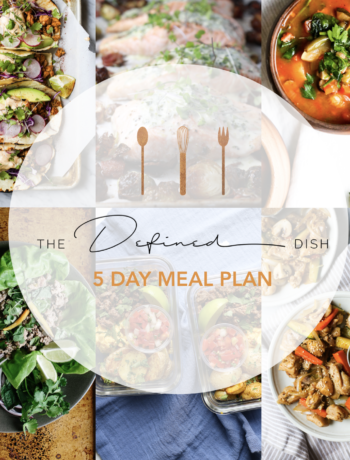 If you are doing a Whole30 or following a Paleo diet, than this is the perfect place to dine for Breakfast, Lunch or Dinner. They already have plenty of options for you on the menu AND they are super accomodating and understand how to make most of their non-compliant dishes compliant for you. 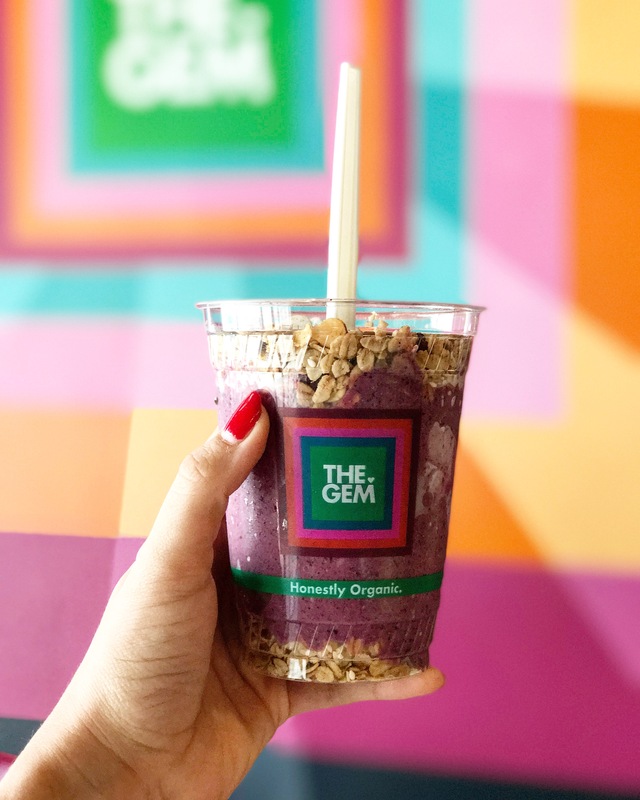 The Gem — This is my favorite grab and go spots for morning smoothies and juices, and all things clean and organic for a healthy lunch. I am crazy about their Faux-yo Parfait for breakfast! So yummy! Also, when its cold out or if you feel a cold coming on, try their Immuni-tea. So good! 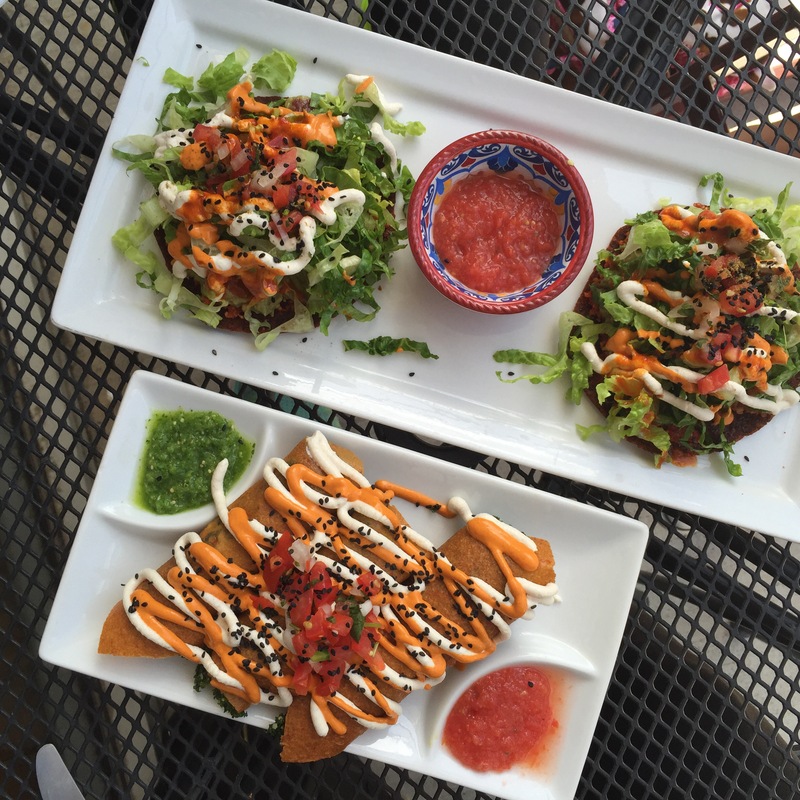 Nazca Kitchen – this health-focused Peruvian eatery is absolutely delicious! I always get their lettuce cup tacos and they are delicious, but they have tons of healthy options on their menu. 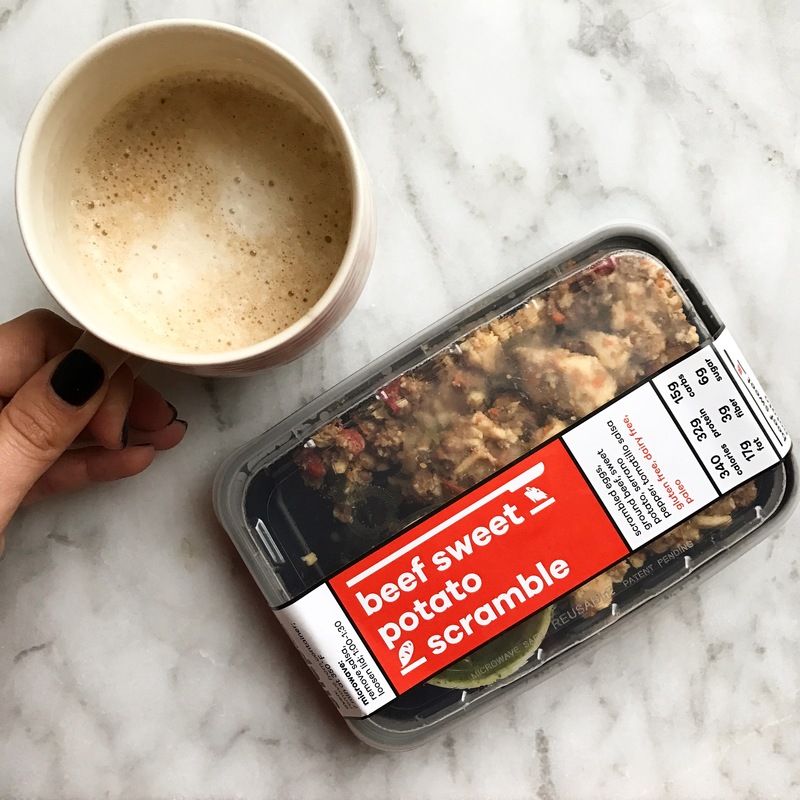 Snap Kitchen – When I am not in the mood to cook and need a healthy, whole30 lunch.. I know I can count on Snap Kitchen to provide me one. They have clearly labeled pre-packaged foods that meet almost all of your dietary needs. If you aren’t much of a home cook, I recommend stocking up on some meals for the week from Snap! When I have a particularly busy week, I really like to grab some breakfasts and lunches to get me through. Nektar Juice Bar – Another juice + smoothie spot. 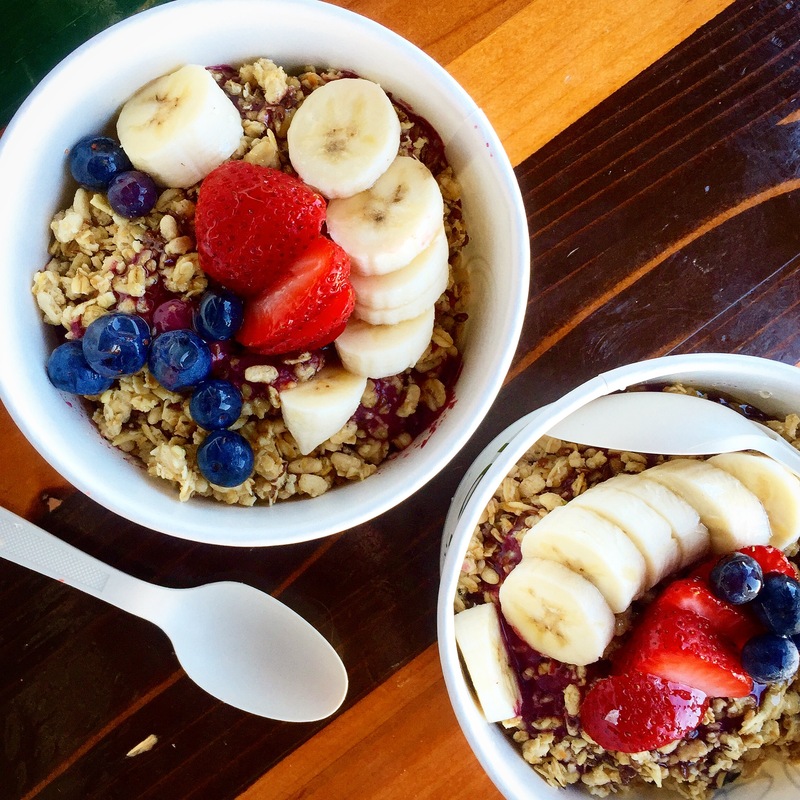 This Acai bowl is delish if you’re into that! The Juice Bar– Another great stop for smoothies and juices. I also love this Acai bowl. Verts Meditteranean Grill – As far as a grab and go lunch, this is the new chipotle in my eyes. In all seriousness, I never get chipotle anymore since Verts has been around. It is just way fresher and way tastier in my eyes! I always get a salad bowl, top it with tons of fresh veggies and the spicy cilantro sauce. 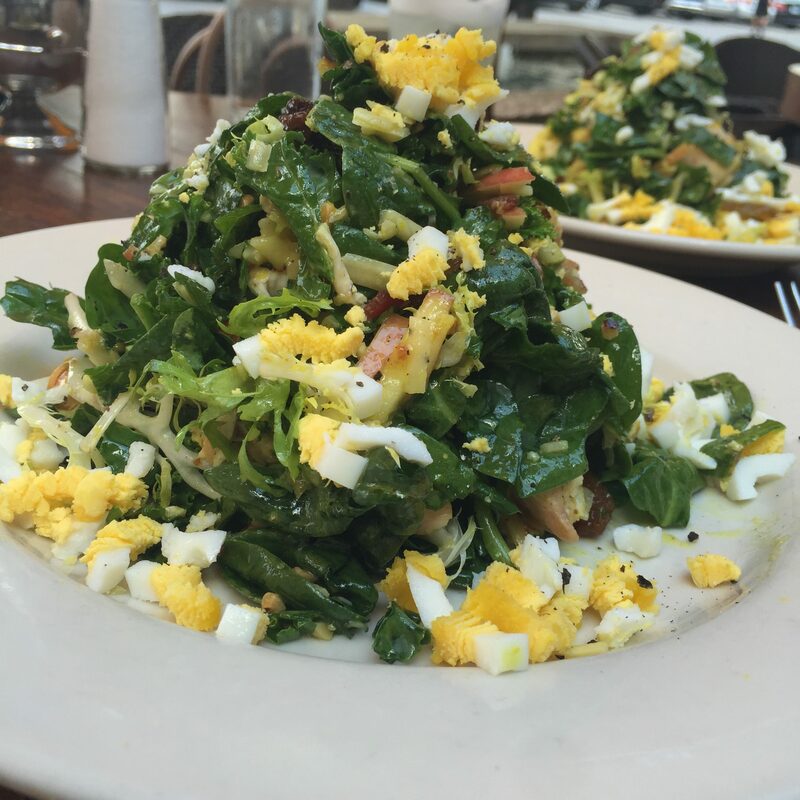 East Hampton Sandwich Co. – The fact that you can turn all of their sandwiches into salads is SO CLUTCH here! So, that’s my round-up. Am I missing a place that you love? 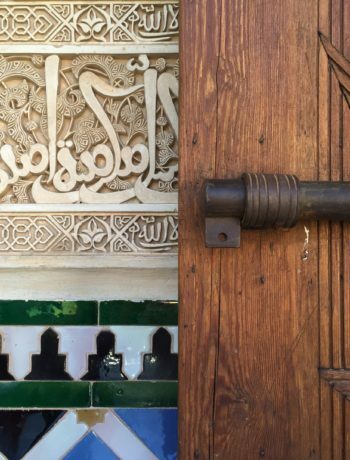 Let me know in the comments below, there is a chance I’ve never been there and if so, I need to check it out ASAP! Happy, healthy eating, my friends! Origin is mine and my wifes favorite place to go. Even when we had our daughter, I would drive from Plano down there to pick her up a hash bowl and bring it back home! They even have a chocoloate paleo mouse to die for. Lunch or dinner, you will not be disappointed by any means. Hi Brent! I actually already included Origin Kitchen in my post 🙂 You must have missed it! Love that spot, it’s SO delicious! Thank you, Hannah!! Hope you enjoy them!